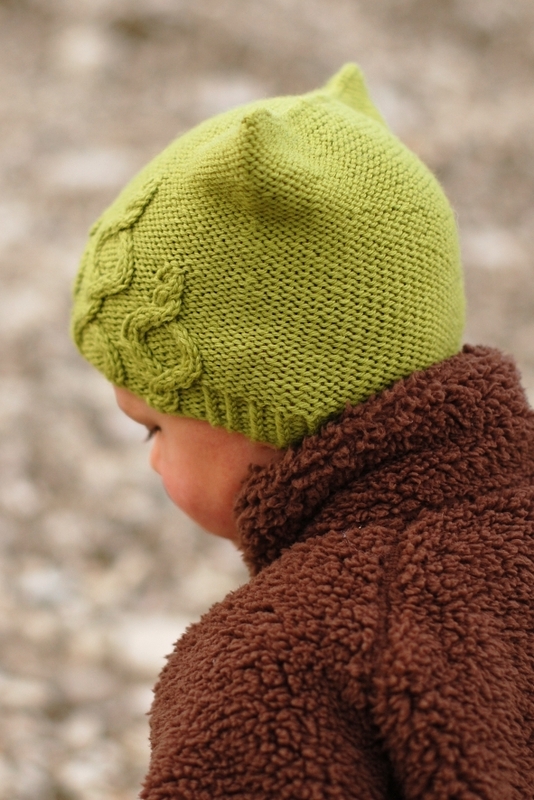 A fun, unisex Hat featuring a large cable motif on a reverse stocking stitch background. 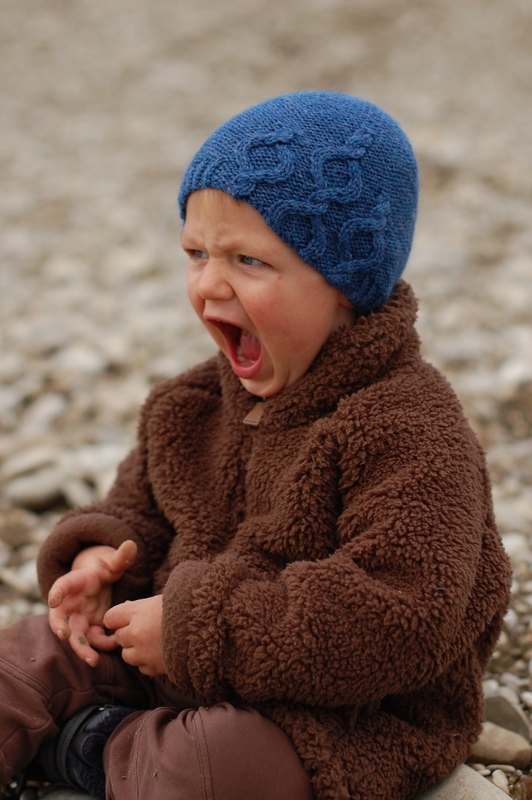 2 different pattern options are included - classic beanie shape or flat/square top. 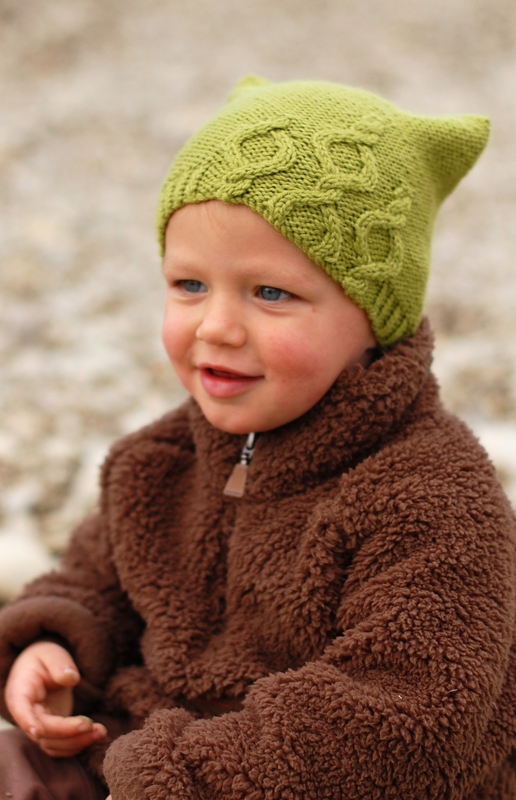 Pattern is sized from 3mths through to large adult, and is great for all ages. This Hat is worked in the round, bottom up.